Final lesson. This one will test all your newly-acquired skills. Face it, you too can draw. Time to draw some flowers! 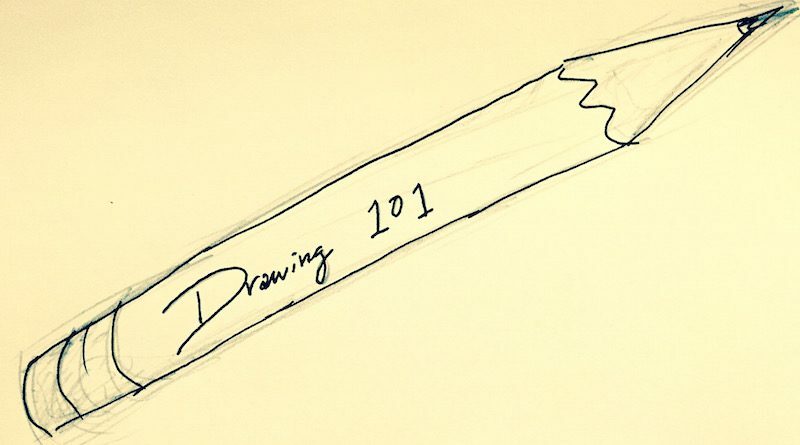 You can learn how to draw.